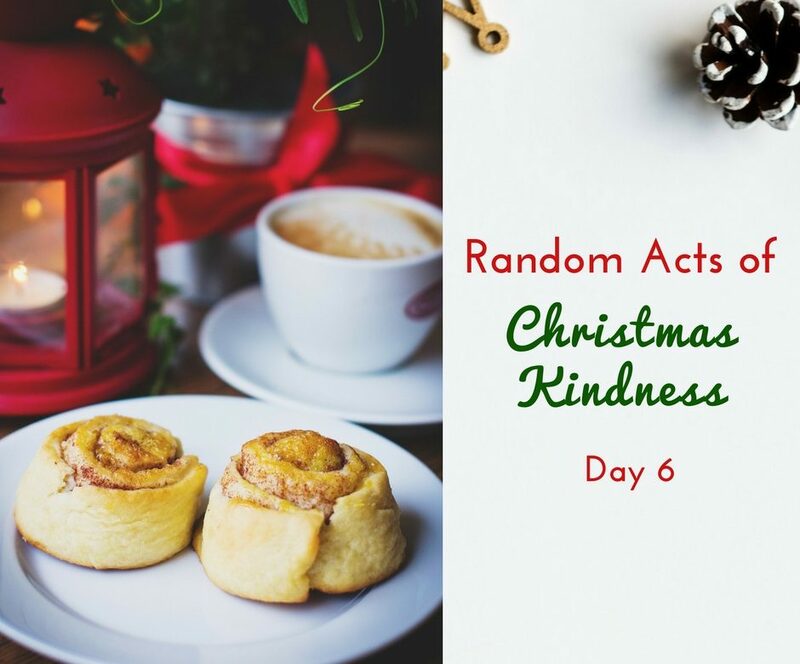 It’s day 6 of our Random Acts of Christmas Kindness Challenge! Today we’re going to make someone’s day by paying for their drive-through order! What a fun surprise that would be! On this day, we were running short on time so the kids didn’t color their kindness cards. I talked with the kids, and we thought, “If we’re paying for someone’s order, why not give the drive-through worker a little treat too?” So we made little goodie bags with candy and snacks to give to the workers. 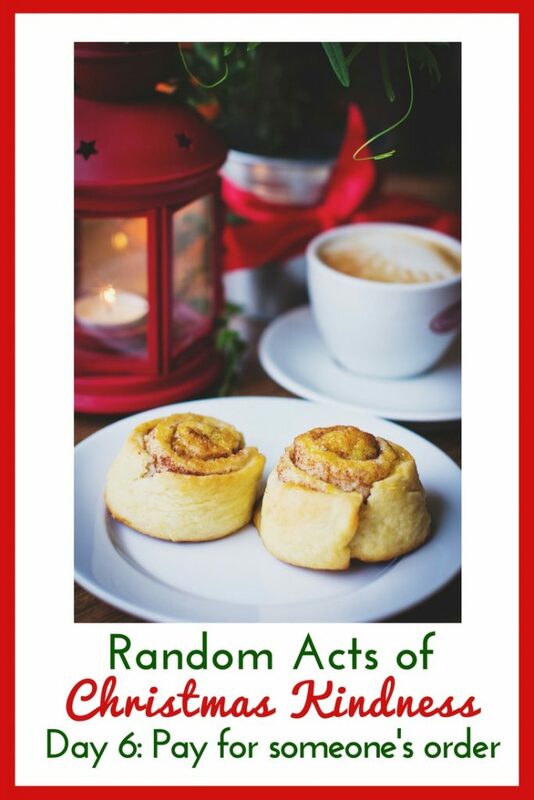 In your random acts of kindness printable packet, there are two cards to choose from today. One has a fast food meal, and the other has a coffee cup on it. You can choose which one you want to use, but our family decided to do both. We piled the kids into the car and headed to Wendy’s first. There was quite a line and there was a car behind us. We explained to the lady who took our order that we’d like to pay for the car behind us. (I always get nervous about doing this because I think, “What if they’re feeding a family of 50 or something?!) Turns out their total was only around $10. After we paid for their order, my husband explained to the worker that we had a little gift for her too. She smiled SO big when we handed her the goodie bag. She thanked us profusely and wished us a Merry Christmas. The kids were so excited about her reaction. Next, we headed to Dunkin Donuts to pay for someone’s coffee. When we arrived, no one was in line behind us. Instead of waiting around (with a crying baby in the car), we decided to purchase a $10 gift card. We explained to the worker that we’d like her to give the gift card to the next person who ordered. Then we gave her our little goodie bag and explained that was for her! So fun. If you’re worried about the cost, you can always buy a gift card for $5 or $10 (whatever you can afford) and ask the worker to give it to the car behind you. Give the drive-through worker a little something extra if you can. 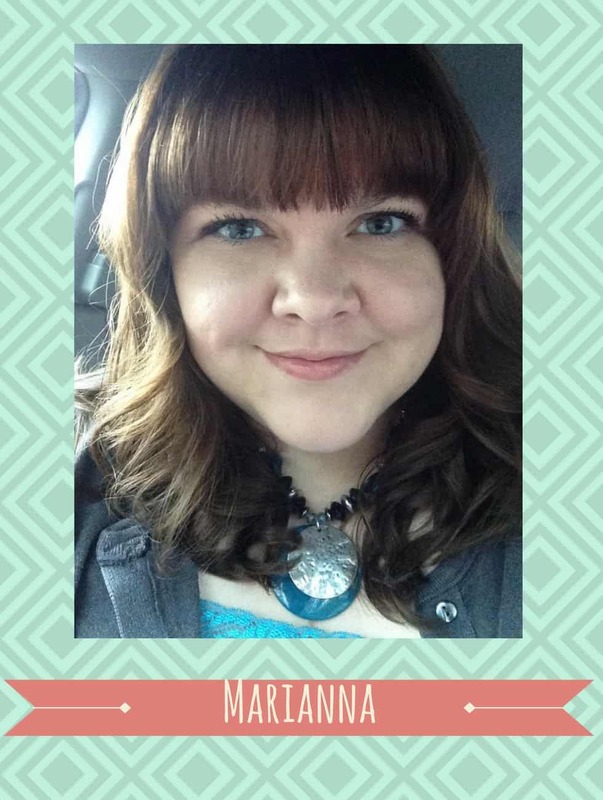 Even if it’s small, it will be much appreciated! If you’re doing this challenge with us, don’t forget to take pics and post to social media using hashtag #RACK2017challenge !